Aqua (Water), Decyl Glucoside, Lauryl Glucoside, Oryza Sativa (Rice) Bran Oil, Glycerin (Vegetable), Potato Starch Modified, Xanthan Gum, Moringa Oleifera (Moringa) Seed Oil, Aloe Barbadensis (Aloe Vera) Leaf Extract³, Picea Abies (Spruce Knot) Extract, Citrus Grandis (Grapefruit) Peel Oil¹, Anthemis Nobilis (Roman Chamomile) Flower Oil¹, Boswellia Carterii (Frankincense) Gum Oil¹, Citrus Aurantium Amara (Petitgrain/Bitter Orange) Leaf/Twig Oil¹, Cymbopogon Martini (Palmarosa) Leaf Oil¹, Cananga Odorata (Ylang Ylang) Flower Oil¹, Benzyl Alcohol, Dehydroacetic Acid, Potassium Sorbate, Citric Acid, Limonene², Linalool², Geraniol². 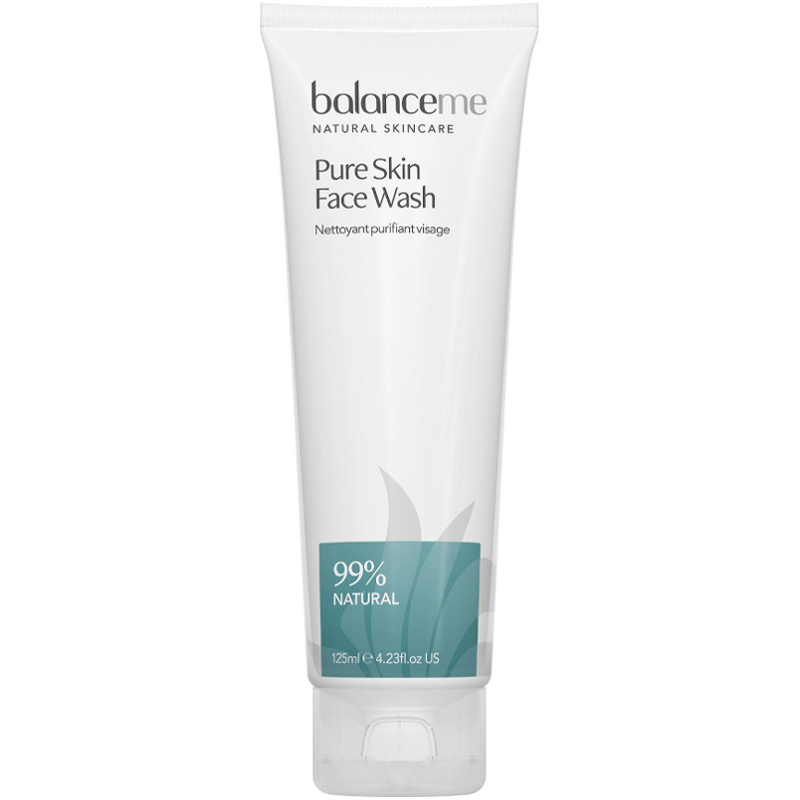 I've been cleansing my face with this face wash for almost a week (thanks to B.O.T. ), and in general am satisfied whit what it delivers. The wash itself is a light terracotta-coloured gel smelling of bergamot at the beginning (after application the smell may get a bit more chemical). It does not produce any major lather, looking more as a very mild shaving cream upon application. It does not require intensive rubbing and is great when dealing with a usual make-up (waterproof one has yet to be tested). After washing the skin feels extra clean, in some places there is a feeling that it will squeak if touched (figuratively, like a perfectly washed china). I've also noticed that my black dots in T-zone got lesser, which is a good thing. I've got a 50ml tube with, how I've guessed, old design, but I like both the size and design. The small hole in the tube allows squeezing just the right amount, but then the screw cap is a bit inconvenient to shut after the gel was squeezed onto a palm (just because it is difficult to do singlehandedly). 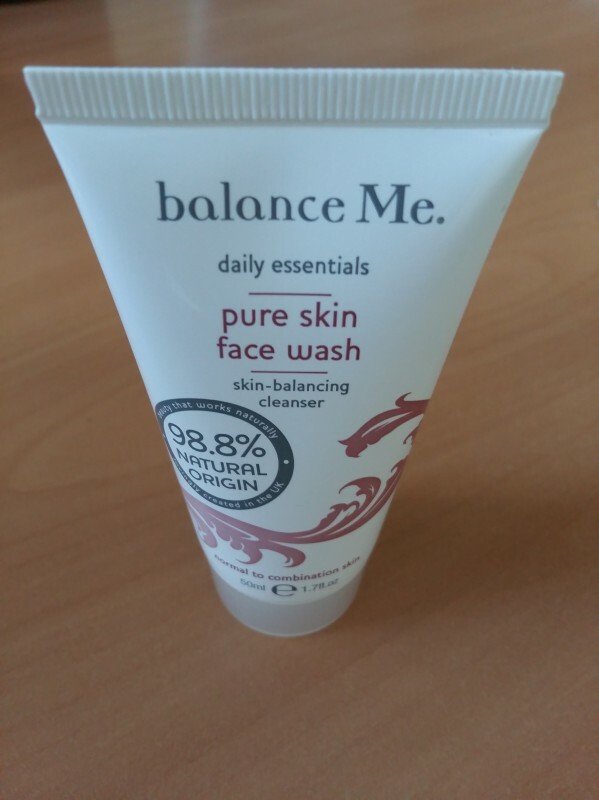 All and all, I can recommend this one, it is a great product and it will do even a greater good for those who have oily skin or skin prone to breakouts. This product is very effective on blemishes and achne and it is very useful when I have breakouts. 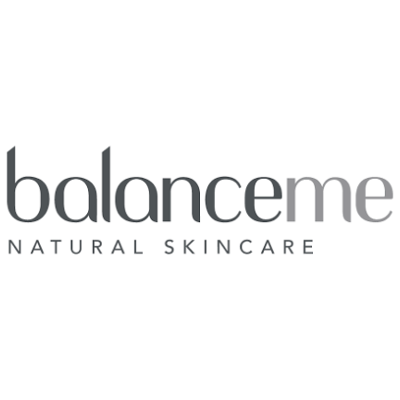 It is an organic product, so all of the ingredients are good for the skin and bring some benefit. I think this product is very effective, but I find it expensive. 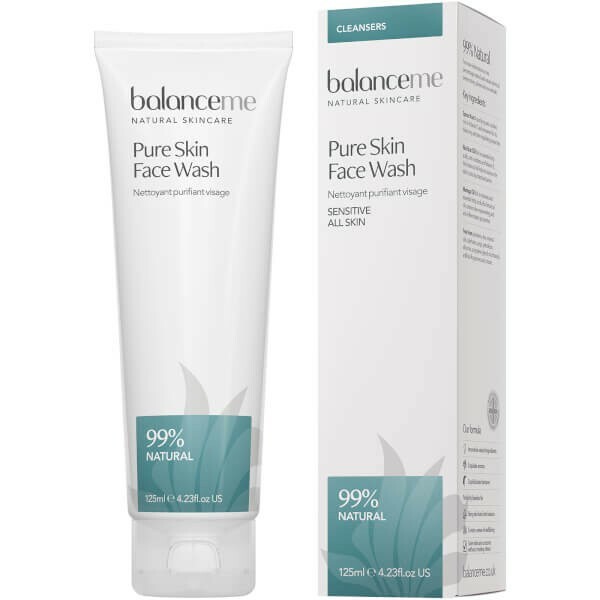 This is just a cleanser for £16.